As previously demonstrated in our articles, we are initiating our RealBusiness side project. 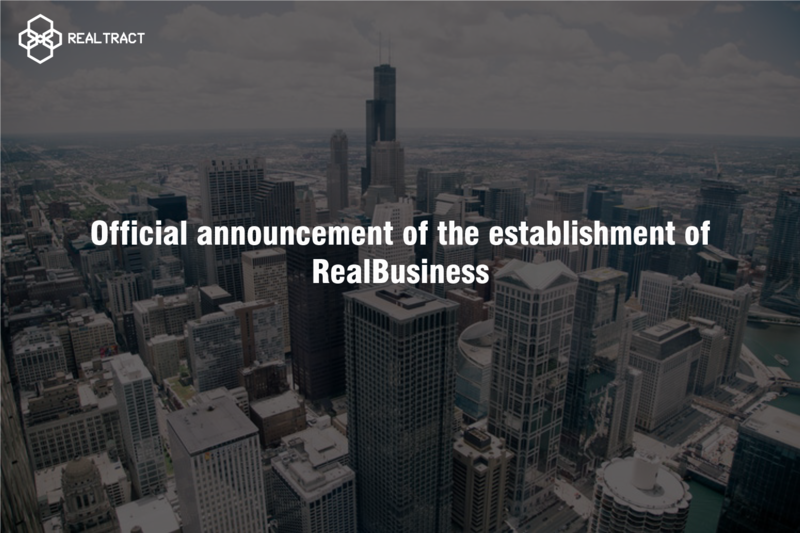 Responsibility and operating decisions for Ret.bet have been transferred to a third party, being authorised by RealBusiness. RealTract is a technology project aiming to create an highly efficient blockchain 4.0 with the help of Smartcontract 2.0, allowing users to make multi-condition smart contracts with the ability to process millions of transactions every second. However, every successful project needs to solve the problem of practical real-life applications for blockchain, also known as DApp (Decentralized Application). This is the critical strength that determines the success of most recent cryptocurrency projects. RealBusiness is a side project/program operated and directed by RealTract Network. 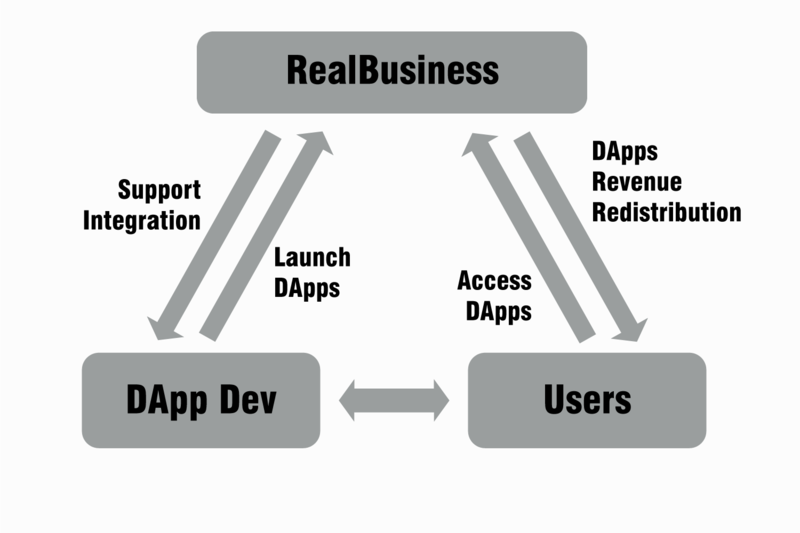 RealBusiness will provide tools for DApp developers to utilize the RealBusinness ecosystem. Developers can focus on their strengths, developing a premium DApp while RealBusiness will take care of the rest. Users will be able to access all the premium DApps straight from the RealBusiness portal, and can have the peace of mind that everything is safe and secure. How will the project benefit developers? For developers, after registering for RealBusiness Ecosystem as a developer, developers will be required to present their most efficient ideas for DApp and specific plans for application in the real world. RealTract team will acknowledge and provide complete support for developers to perform most effectively, including technical tools and support, personnel and additional conducting fee. What features does RealBusiness provide? Developers that join the ecosystem will be able to sign up as a developer for the RealBusines Ecosystem, submit proposals for DApps, and will include all API information that is needed for developers to connect with the ecosystem. Forums/threads will be established as an environment for users and developers to meet each other, communicate ideas and leave constructive feedbacks. Social media features such as chat interface, rooms/groups, friending system, gifts, etc. will slowly build the foundation for RealBusiness to become dominant social networks as Facebook and Instagram.